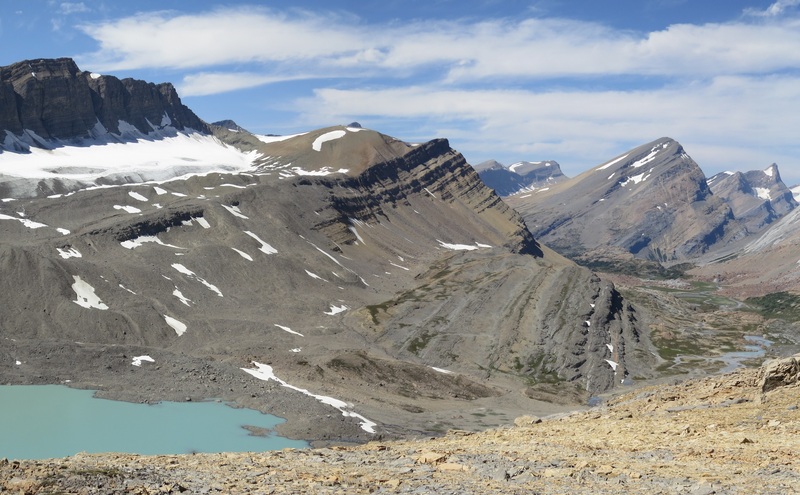 You can view the latest edition of Pathfinder here. 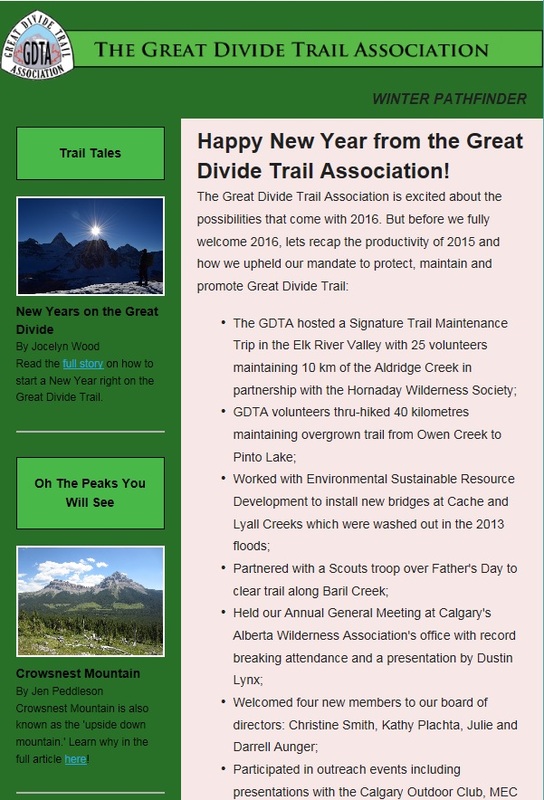 The Great Divide Trail Association is trying something new this year and producing our Pathfinder Newsletter online. Let us know what you think of our new look and please subscribe if you would like to be included in the next seasonal edition of Pathfinder!